Have prized footy final tickets and want to start the event on a high? 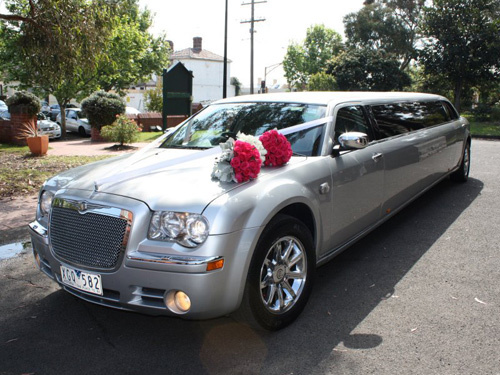 Get in touch with Limo Hire Portsea the limousine hire Melbourne residents call when they want to add a touch of class. Whether it’s a trip to the races, a hen’s night or birthday celebration, or even transport to a concert, My Limo Melbourne believes all special occasions deserve the best. Their 12 Seater Silver 300C Chrysler “Centre Jet Door Stretch Limousine certainly delivers and furnished in black and grey leather, this vehicle exudes style and sophistication.